Another Book Haul~Mostly My Own Purchases! Book Haul in chair but my books runneth over right now, happily. I think this is a combination of my striking out on my own buying books for myself, and also Fall being a time when publishers like to get new authors' books out there for Christmas sales. I'm going to do my best to review these for you so you'll have some ideas for the holidays. I'm in love with this bunch! 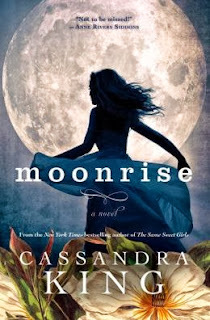 I had to have this book because it's a dystopian, which I love, and it has a female, tough protagonist! Lots of hype about it, too. Love the cover. This is not the hard cover copy which came in the mail to me, but the new soft cover volume of the novel. 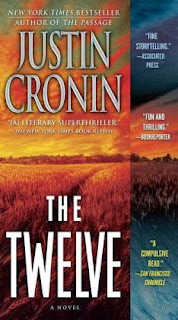 Nevertheless, "The Twelve" is the sequel to "Passages" which I just reviewed this month with flying colors. I had to have this as the continuation of the survivors of the apocalypse story. I've been hearing about this series for a very long time. Dystopian, of course, where children are given plastic surgery to turn them into pretties..but their fates take a bad turn afterwards. 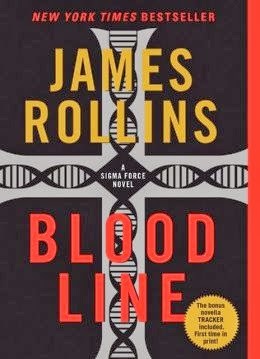 I'm looking forward to this read. There's a box set which I may get if this first book proves good. 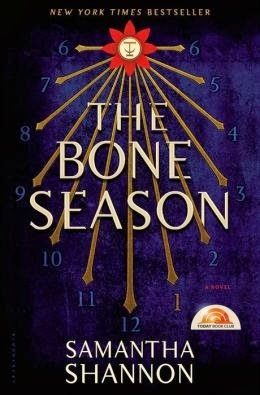 May be a Halloween week read for me! 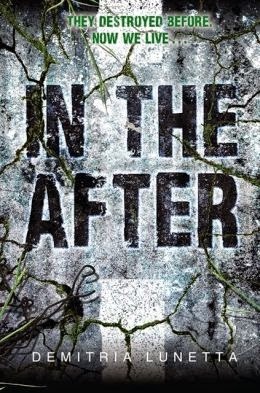 In this heart-stopping postapocalyptic thriller from debut author Demitria Lunetta, one courageous girl must navigate a world that has been overtaken by Them—vile creatures that are rapidly devouring mankind. Perfect for fans of books like Marie Lu's Legend, In the After examines a harrowing place where day-to-day survival is never guaranteed. . . .
Immortality is not just within our reach—it is already here. Galilee, 1025. A Templar knight uncovers a holy treasure, a priceless icon that holds a mysterious and terrifying power that promises to change humankind forever. A millennium later, Somali pirates hijack a yacht, kidnapping a young pregnant American woman. Commander Gray Pierce is enlisted for a covert rescue mission. Suspicious that the kidnapping masks a more nefarious plot, Gray must confront a shadowy cabal that has manipulated events throughout history. 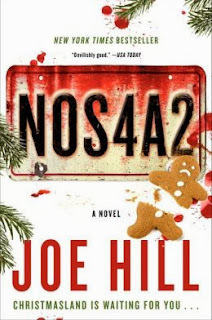 "Quite simply the best horror writer of our generation, Joe Hill’s masterful storytelling is on full display in NOS4A2. 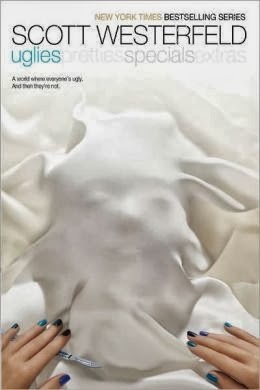 It is by turns terrifying and hilarious, horrifying and full of heart, and relentlessly compelling." Great recommendation as far as I'm concerned. Anyone want to try it with me and let me know what they think? Actually, I was drawn to this one because it was on the new novel table at Booksamillion and because it was touted as a new version inspired by "Rebecca." I loved the book "Rebecca" by Daphne du Maurei's so I am anxious to give this one a chance. Sounds good and the cover is just beautiful. It's also supposed to be a Southern gothic which I can never resist! 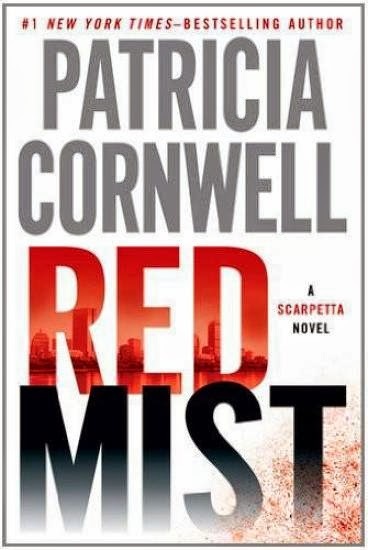 Scarpetta series #19... I may have this one already in my stacks but I can't find it. 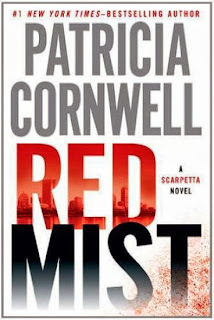 I'm a sucker for Patricia Cornwell. She's my favorite female author of suspense/thrillers. So when I saw this one, had to have it quickly. I particularly like that she has to rely upon a mother of the diabolical killer...mothers always think their "babies" couldn't commit heinous crimes. Let's see how this one goes!! FINALLY!!!! MY BIG AND IMPORTANT PURCHASE!!! TOP 4 FAVORITE CONTEMPORARY AUTHOR!!!! I die when I hear he's written another book. Wally Lamb can't write a bad story... I've only read the first chapter because I couldn't help myself. I'm reading 4 books simultaneously right now and I don't want to spoil any of them so I'm moving carefully... I know this is going to be one of the best. 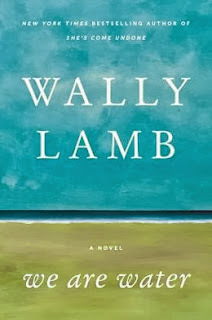 LOVE, Love Wally Lamb!!! The cover is raised in spots and is just gorgeously painted like a watercolor. This is a book highly recommended by my YA bookish friends. They literally can't say enough about the book and the author, Patrick Ness. 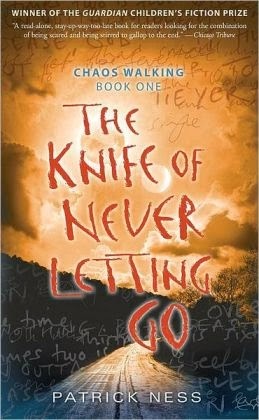 Another post apocalypse novel with a strange twist... This is the first in a series. Overview: Todd Hewitt is the only boy in a town of men. Ever since the settlers were infected with the Noise germ, Todd can hear everything the men think, and they hear everything he thinks. Todd is just a month away from becoming a man, but in the midst of the cacophony, he knows that the town is hiding something from him — something so awful Todd is forced to flee with only his dog, whose simple, loyal voice he hears too. With hostile men from the town in pursuit, the two stumble upon a strange and eerily silent creature: a girl. Who is she? Why wasn't she killed by the germ like all the females on New World? Propelled by Todd's gritty narration, readers are in for a white-knuckle journey in which a boy on the cusp of manhood must unlearn everything he knows in order to figure out who he truly is. This is my little Yorkie, Clara wondering why I'm not sitting in my chair reading. I put my quilt over me and she sits on top of it while I read. We have a system going. You can barely see the stacks by my chair. Did I tell you I also make quilts for a hobby when I'm not reading? And, I've just taken up riding my bike at night because I'm getting too sedentary reading all these books every day and night!! Enjoy your new books and snuggling with Clara! She's a cutie!